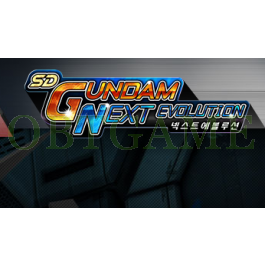 The South Korea branch of Bandai Namco Games revealed the sequel to SD Gundam Online earlier on February 26, 2015, titled as SD Gundam: Next Evolution. It entered closed beta starting from May 14. Get one account can play this game now! 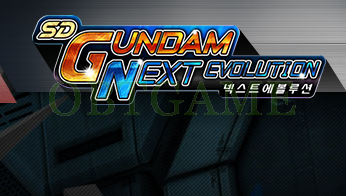 Download SD Gundam Next Evolution Client: http://www.sdgn.co.kr/library/download You must login SD Gundam account to download its client. We will provide account(email), password informations. What is the difference between Random and Custom account? You can custom username for custom account. Once bought custom account, please input the username, nickname, email you want to use for your SD Gundam account ( give us several username in case the username you want to use had been registered by other players). Somewhat high price but good service. First time using this service but great response time, got my account within 4 hours with no issues. Price is a bit high but overall good service. 3 hour Delivery, no issues. Custom account arrived in 3 hours, quick and easy checkout process. Signed in and downloading already. Very quick delivery! I got mine within 4 hours! Now I can go whack people with a big metal mace! THANK YOU FOR THE SPEEDY SERVICE! LEGIT SELLER! Had Account for a few weeks now, Been playing great with no problems! Legit seller, thank you very much. Very good, product. Quality product. Gundam autism as never been so cheap! I tell the the boys down the the office and they say to me, they say they also want gundam and I tell you what I told them right where to go. I said obtgame straight out no lying. Delivery was quick (around 4 hours), account is functional.